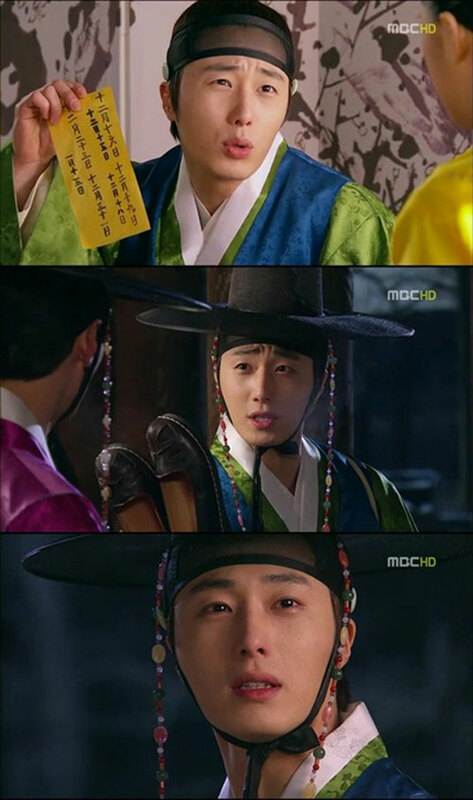 When the actor Jung Il Woo was making his debut in MBC TV drama The Moon that Embraces the Sun, the live ratings broke 31.5%. On the episode 6 of The Moon that Embraces the Sun broadcast on January 19th, 2012, the adult actors officially debuted. Jung Il Woo (Prince Yang Myung) who appeared at the second half pushed the live ratings to 31.5% (AGB Nielson), breaking the drama own highest ratings record. Jung Il Woo said during the his first filming for the drama that he hopes to echo well the acting of Lee Min Ho who plays the role of Prince Yang Myung at young age. As wished, he portrayed fully the role of complex man who is a contented romantic prince and possesses innocent love inside the heart. The flexible acting is critically acclaimed.